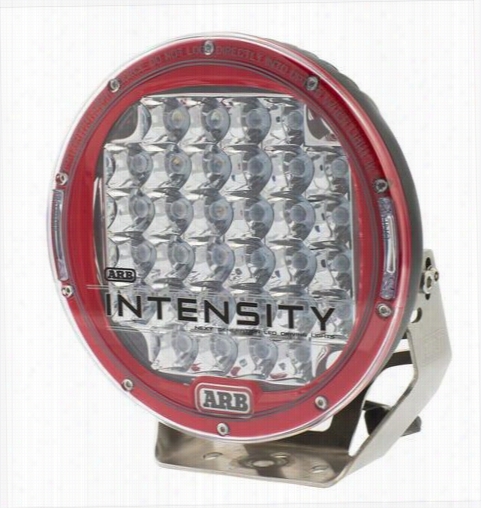 ARB 4x4 Accessories Intensity LED Spot Light AR32S Offroad Racing, Fog & Driving Lights. 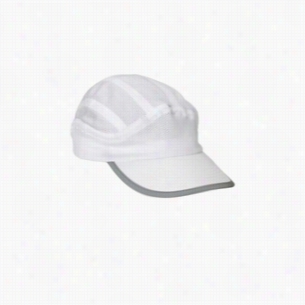 Big Accessories Mesh Runner Cap. 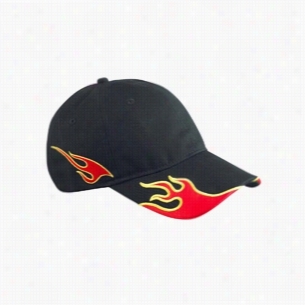 Big Accessories Sport Wave Baseball Cap. 100% Cotton chino twill panels.6-panel, structured.Waved bill insert in contrasting color mesh.Contrasting color top button.Self-fabric two-piece VelcroÂ® closure. 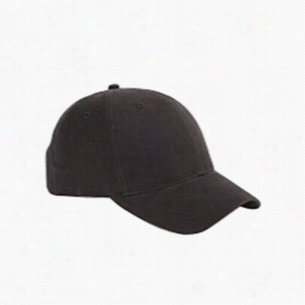 Big Accessories Short Bill Cadet Cap. 100% washed Cotton twill.Military style.Unstructured.Precurved bill.Side brass eyelets.Self-fabric closure.Adjustable D-ring slider and grommet tuck-in strap. 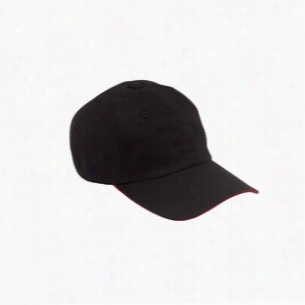 Big Accessories Washed Twill Sandwich Cap. 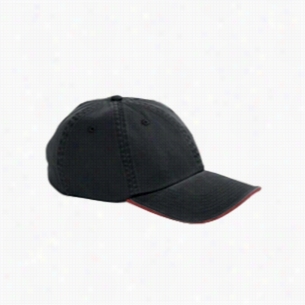 100% washed Cotton twill.6-panel, unstructured, low-profile.Precurved, two-tone sandwich bill.Sewn eyelets.Self-fabric closure with D-ring slider and tuck-in strap. 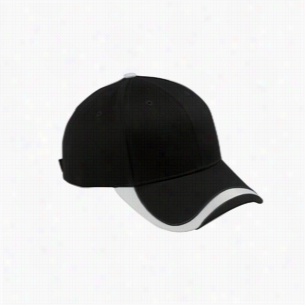 Big Accessories 6-Panel Unstructured Cap with Sandwich Bill. 100% brushed Cotton twill.6-panel, unstructured, low-profile.Two-tone sandwich bill.Sewn eyelets.Self-fabric closure with D-ring slider and tuck-in strap. 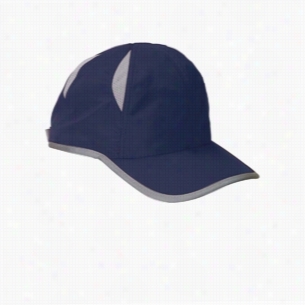 Big Accessories 6-Panel Twill Sandwich Baseball Cap. 100% washed Cotton twill.6-panel, structured, low-profile.Front panel constructed with buckram.Precurved, two-tone sandwich bill.Sewn eyelets.Self-fabric closure with D-ring slider and tuck-in strap. Big Accessories 6-Panel Brushed Twill Structured Cap. 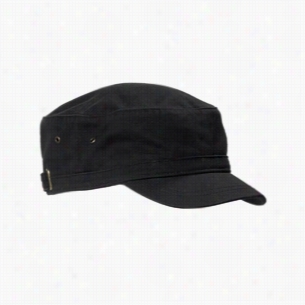 100% brushed Cotton twill.6-panel, structured, low-profile.Front panel constructed with buckram.Self-fabric closure with D-ring slider and tuck-in strap.